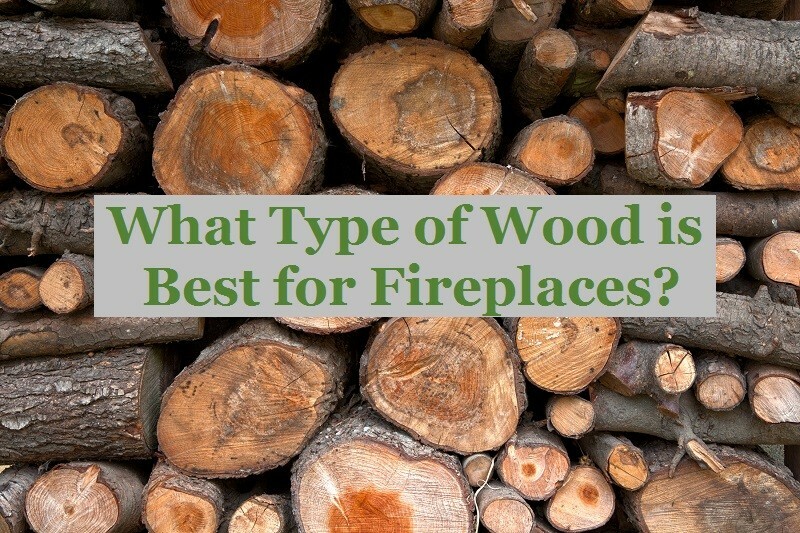 What Type of Wood is Best for Fireplaces? When it comes to firewoods, you have to options for your fireplace: hardwoods or softwoods. Hardwoods are much denser and will burn longer and hotter, while softwoods are a less dense type of wood, and they burn easier and faster. Selecting the best type of wood for your burning fireplace depends on your preferences. Why Do You Need to Burn Seasoned Wood? 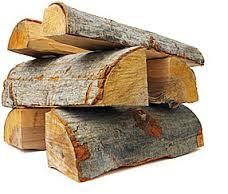 The key to picking the best firewood for your fireplace and preventing creosote is using only seasoned wood. Properly seasoned wood is wood that has dried out and is no longer loaded with wet sap or green. In other words, only use wood that has seasoned in a dry spot for at least a full year. In fact, many experienced wood-burning homeowners will keep around two years’ worth of wood because they can burn off the wood chopped two years ago, only using the one-year-old wood as their backup. Which Type of Wood Should You Select? 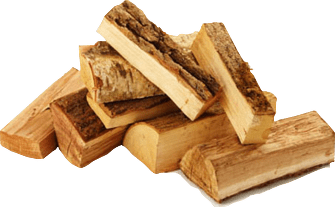 When it comes to properly seasoned firewood, we can now start to discuss the actual differences between the types of wood available. Different kinds of wood will be available in different parts of the country; we have made a list so you can find the best wood accessible for you. Generally speaking, softwoods are great for starting fires and hardwoods are best for a longer, hotter burn. Hardwoods include Black or White Ash, Red or White Oak, Hickory and Hard Maple, Pecan and Dogwood, Red or Soft Maple, Walnut, White or American Elm, Sycamore and Gum, Cottonwood and Basswood, and Chestnut. Softwoods include Yellow Poplar, Southern Yellow Pine, Douglas Fir, Cypress and Redwood, White Cedar or Western/Eastern Red Cedar, White Pine, Sugar Pine and Ponderosa Pine, Tamarack or Larch, and Spruce. For more information on fireplace usage, please contact Hi-Tech Appliance. You can also visit our showroom in Louisville, Colorado, for the best selection of wood burning fireplaces, wood stoves, and wood fireplace inserts.